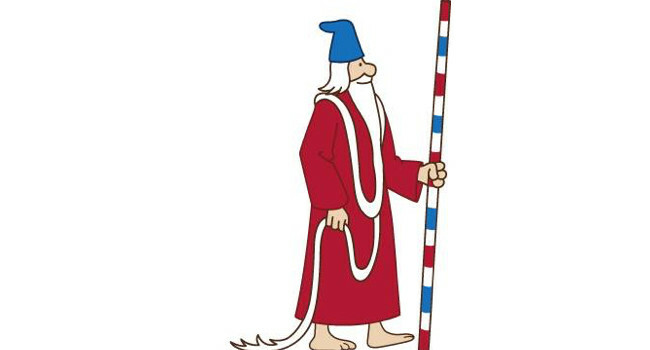 Wizard Whitebeard is another character who joins Waldo in his journeys through the Where’s Waldo? books. He’s known for his extremely long beard, which is a trait that sometimes makes it easier to find him. 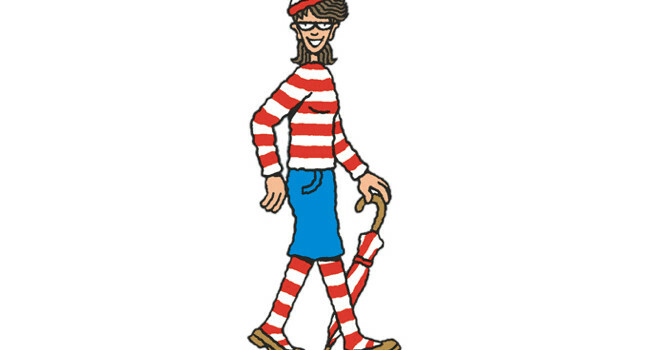 Wenda joins Waldo in his hidden adventures in the Where’s Waldo? children’s book series. She’s dressed similarly to Waldo so that just makes her just as hard to find. Odlaw is Waldo’s nemesis who’s his opposite in both his character and his dress. Even his name is the opposite of Waldo’s! You might think Waldo would be easy to spot in a crowd, what with his red and white striped attire. Unfortunately, he likes to hang around things like barber poles and candy canes, accompanied by people like Wenda, Woof, and Odlaw who dress similarly.